Don’t miss out on this valuable business and earning opportunity for your career or your center! Benefit from a world of career advantages ! Increase the number of customers of your aquatic center! Water exercises make it easier for those who suffer from arthritis or for those who find land-based exercises to be too high impact for their joints. 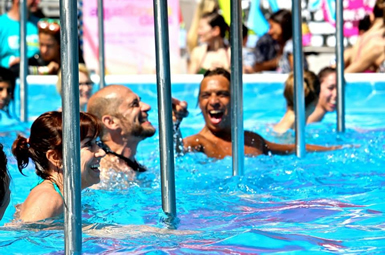 Are you an Aqua fitness Instructors? able to offer a great opportunity for your career? In fact, the positive reviews about Acquapole® were so numerous and immediate that its sale began just a year later. Today, Acquapole® is located in many European, American, Asian and Australian fitness clubs, aquatic centers and sports complexes… Approx. 10% of people in the World do Acquapole® Fitness! 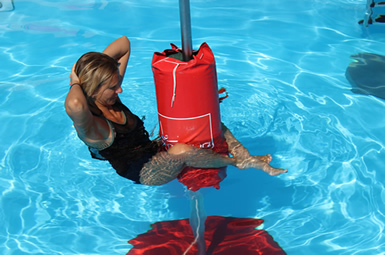 Above all, Acquapole® is officially recognized as one of the most versatile, multifunction water fitness equipment. and benefit from a world of career advantages! all practical-theoretical knowledge to stand out from your colleagues! This Unique and Original Method developed by Acquapole® inventors will be taught to you during the course. Acquapole® allows performing over 150 strengthening and muscle toning exercises that contribute to sculpt and define abdomen, shoulders and hips (subject to greater resistance in water) and at the same time, improve the cardiovascular system. 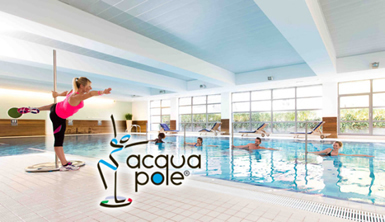 By registering to Acquapole® certified first level Course, you will be able to perform an Acquapole® Fitness Tone lesson that suits the needs of any customer: athletic and non athletic, young and elderly, men and women, oversize and lean! Born from the need of a trainer to retain and increase the number of customers of her aquatic center, Acquapole® is the ideal solution to train in water while having fun, because it is able to engage also those people who find the usual swimming lessons boring! Don’t miss out on this great opportunity: register now! Price 1 level 250 € . Limited space available. – use of Acquapole® water tool in a training, amusing and original way, able to satisfy all your customers. 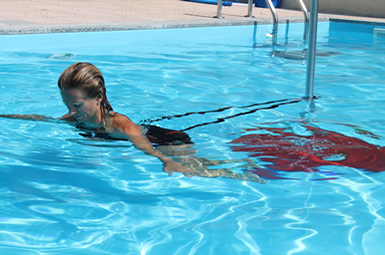 all the necessary skills to start preparing your Acquapole® Fitness lessons immediately. You will receive Acquapole®’s Instructor Certificate at the end of the course and will be a part of international community of professionals who are constantly in contact and undergo program updates. We remind you that this is the first course cycle qualified to train Acquapole® certified instructors. We remind you this is an additional workshop, not always available. Please check for workshop availability below. During this workshop you will learn how to use a boxing bag added to your pole. You will focus on kicks punches and abs. And you will allow your customers to kick their stress away. During this workshop you will learn how to use elastic bands added to your pole with a clamp. You can train with hight intensity and also increase flexibility.